Chama members wouldn’t know how to achieve the best if they have no clear idea of what their goal is. 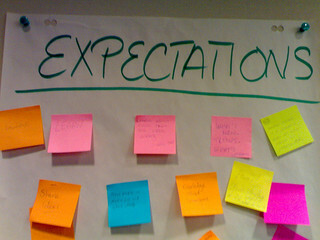 Communication about the group expectations should be done as early during the formation. Let each member be aware of expectations and achievements. Last minute realizations of being far from expectations are never fun. Setting of expectations early and making them known to your members as soon as possible, makes each one have a clear perspective of the goals. This eliminates doubt in any group setting. When leaders do not commit, the group cannot function as one. Leaders need to establish an atmosphere of trust and encourage the inclusion of all members. Commitment is a serious, long-term promise that one makes to dedicate themselves fully to a task; in the team even when the members do not agree. therefore any team leader should always be equal to the task . A leader should be careful when dealing interpersonal issues. Whenever there is an opportunity, give positive feedback. 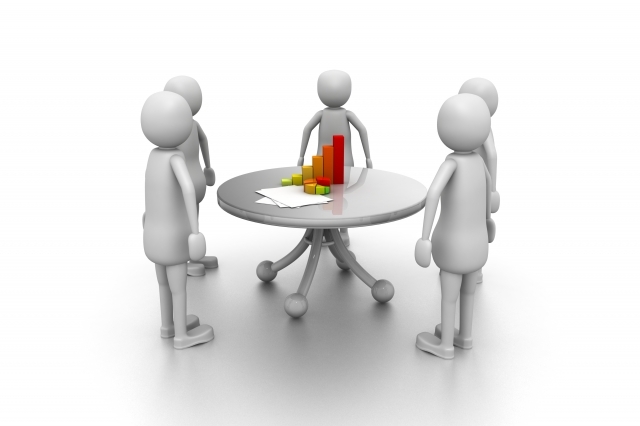 Group discussions should be monitored such that they are only about team issues. Any interpersonal conflicts within the group should be avoided. A Chama leader should always control what is discussed. Its best to have an agenda prior any group meeting to keep the discussion timely and sensible to the group agenda. Communication should occur in a precise and clear manner. Effective communication between members eludes frustration. Rules for communication have to be in place and any suggestions ought to be brief. An Effective group fosters mutual support, adaptability, and flexibility. Members coordinate their processes to match the requirements of their tasks. For example, if a task is to be done by specific members’, there should be an appointed lead to avoid the blame game.